If you have unwanted facial hair you’ve probably had it removed with wax, or at least thought about it. 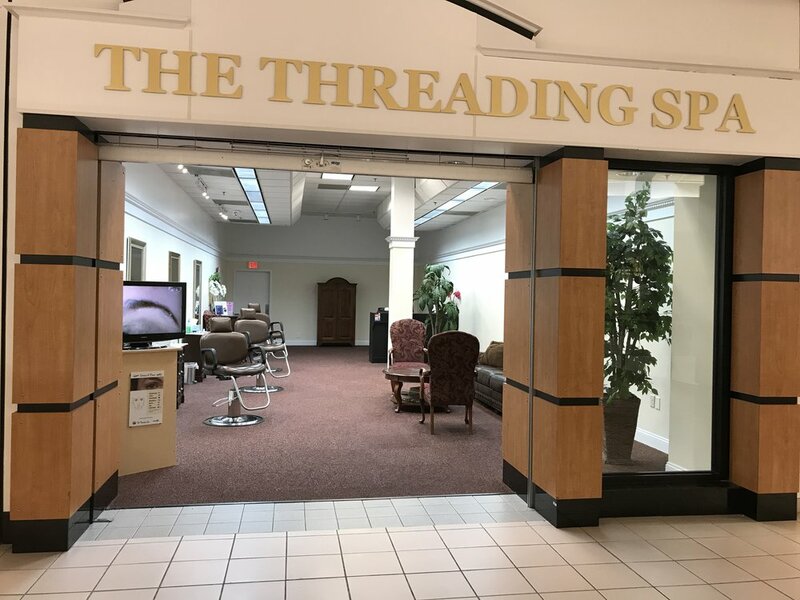 So how does eyebrow threading match up with traditional eyebrow waxing? Eyebrow threading is 100% natural and free of any chemicals. This means you won’t have to worry about a post-threading rash or breakout like you would if you had the area waxed. In fact the only tool used is a clean cotton thread. 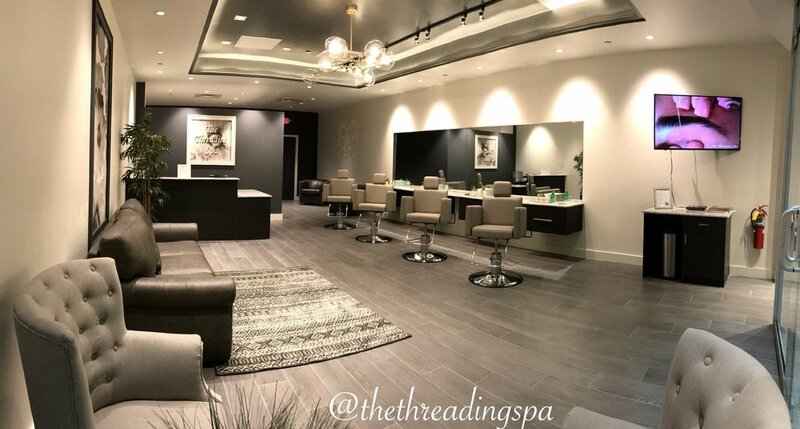 Waxing isn’t an option for everyone – but threading is! 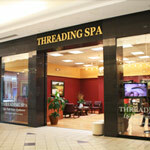 Threading is safe for any kind of skin, even those getting treatment for acne or other skin conditions. Because no chemicals are used, there is no risk of inflamation or irritation. 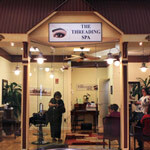 Believe it or not threading is actually faster than waxing. Though wax removes many hairs with one pull, it requires more materials, preparation, and cleanup time. 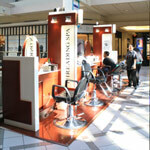 Threading service starts right when you sit down… no waiting for the wax to get to temperature! Waxing can be extremely painful and leave unsightly redness, wrinkles, and blemishes when your skin reacts to its chemical contents or if the wax is too hot. With threading you don’t have to take a gamble with the sensitive skin on your face – threads grab each hair and nothing more! Surrounding skin is left unaffected.